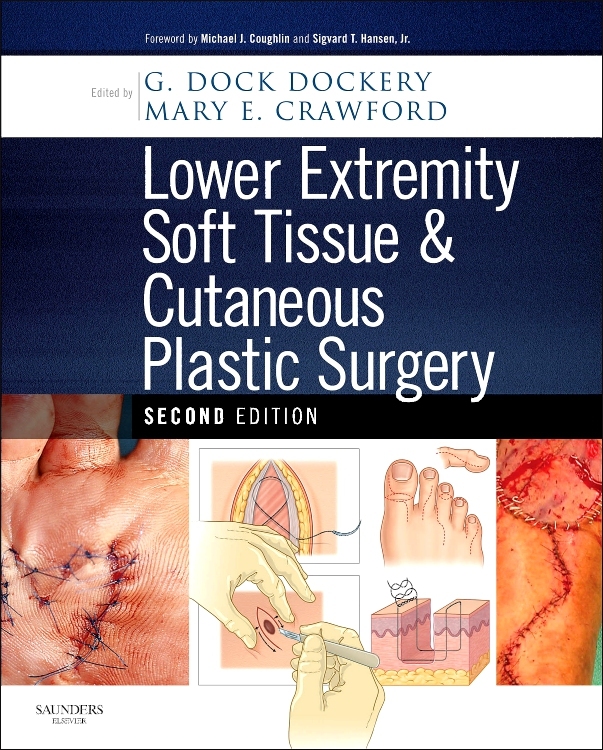 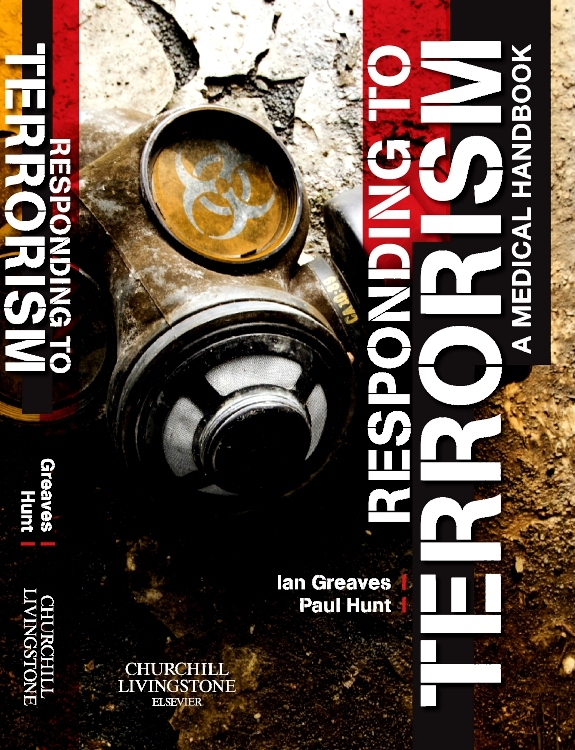 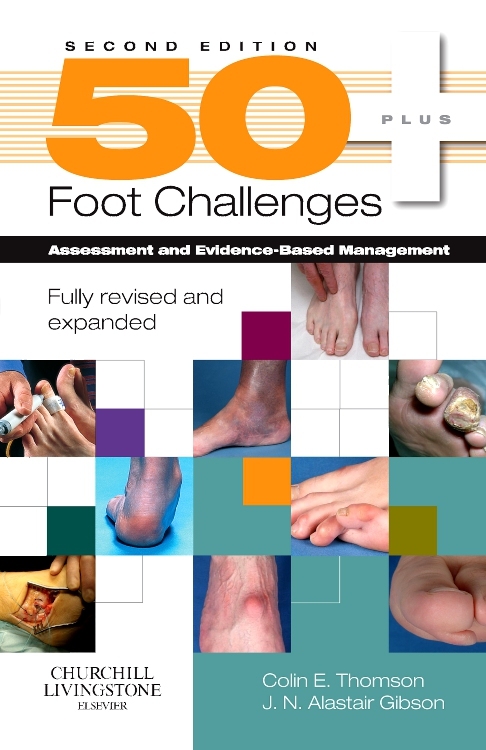 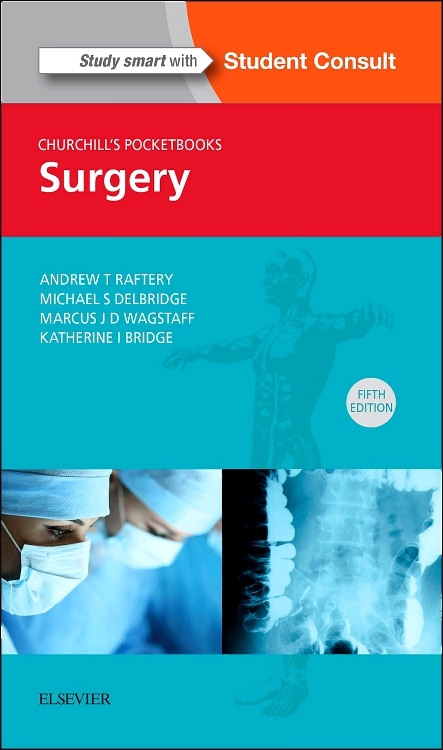 The 5th edition of this now classic text draws on the strength of previous editions and now includes reference to the latest surgical techniques available in Europe, Australia and the USA. 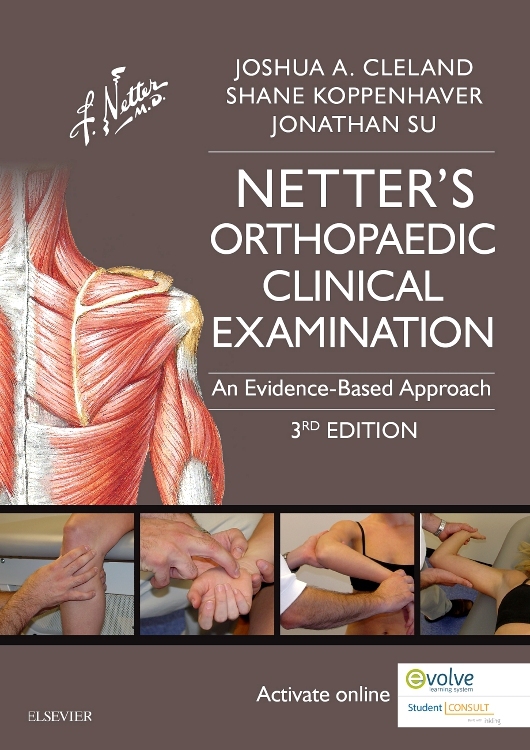 Emphasis remains on the continually expanding use of fixation techniques although conservative treatment options remain an integral part of the text. 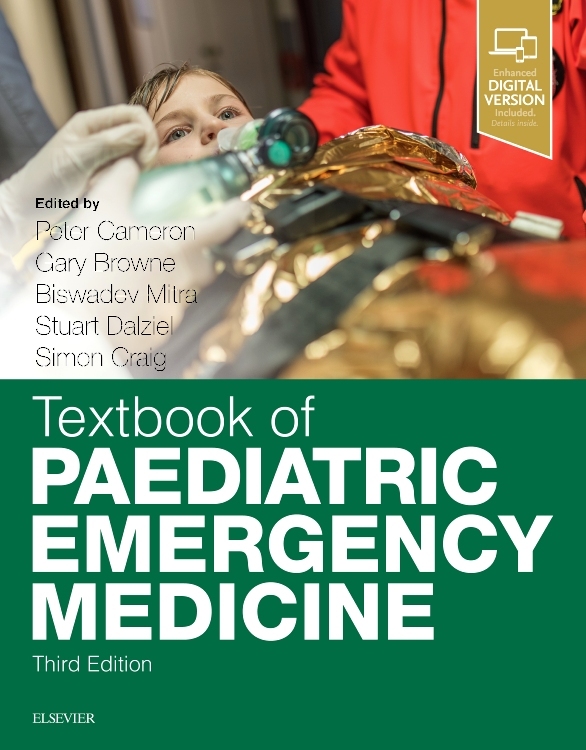 The artwork programme – which so characterises the appeal and success of previous editions - has been fully updated although its clarity remains as strong as ever and the logical sequence of illustrations with their succinct captions affords a rewarding and effective way to learn. 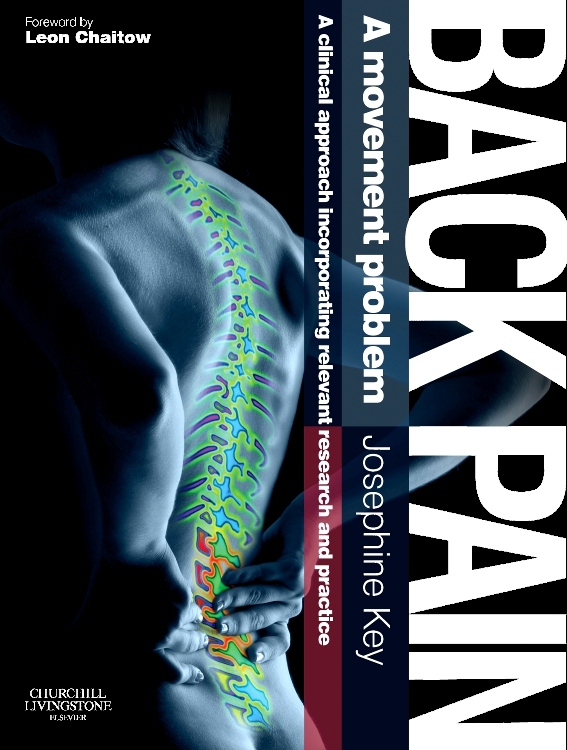 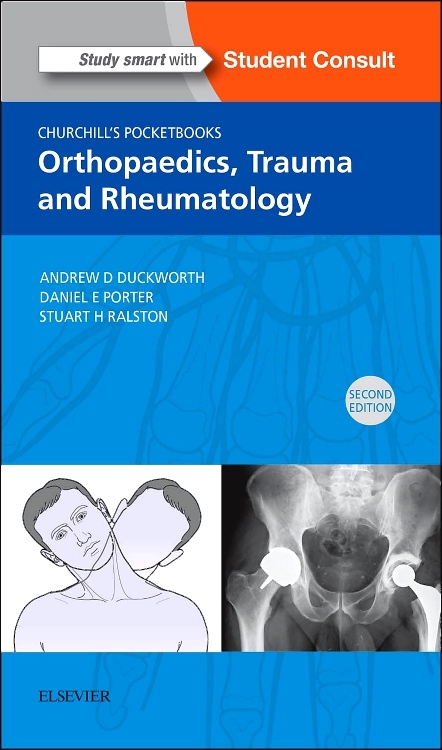 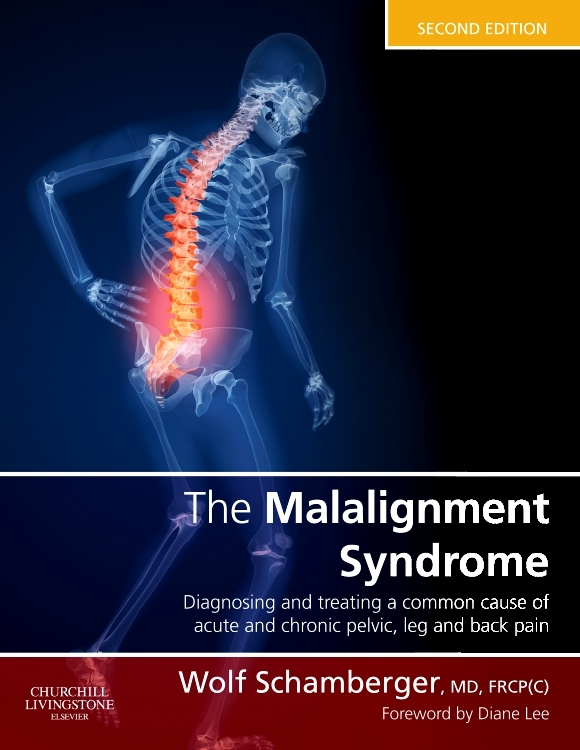 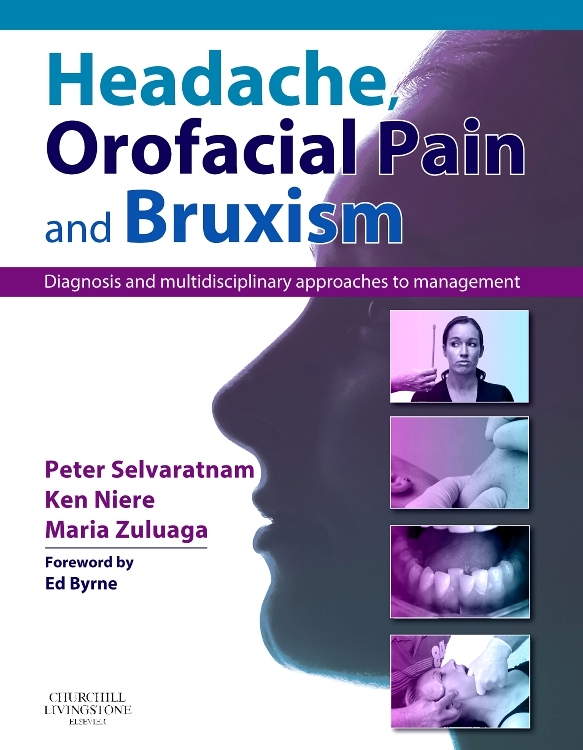 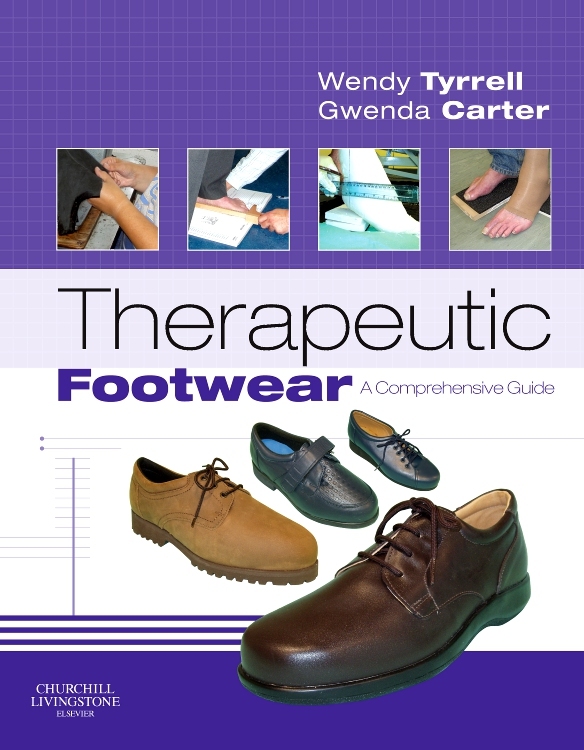 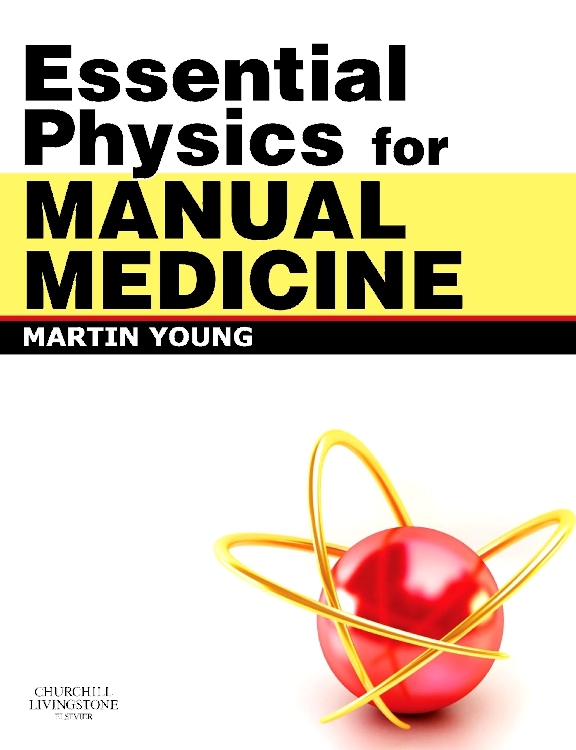 Suitable for medical students, junior doctors, orthopaedic trainees, A&E staff, physiotherapists and the rehabilitation team - this book should form part of the essential library of any healthcare professional involved with the management and care of fracture patients. 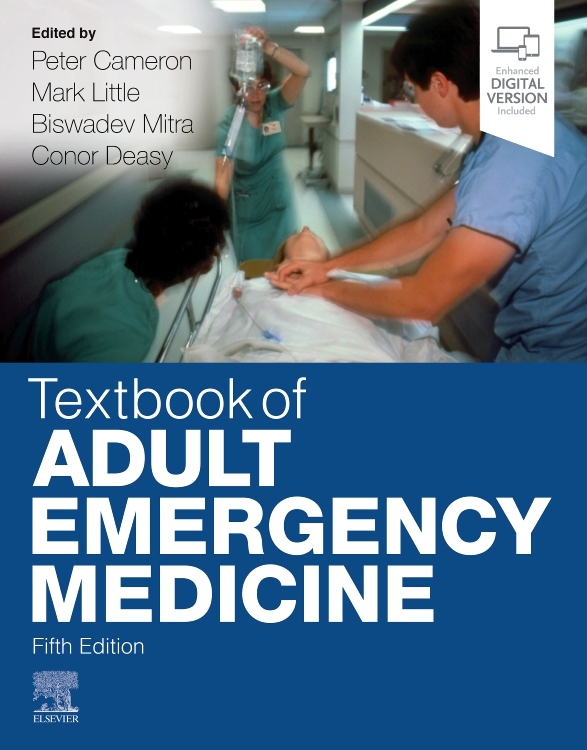 New edition of this popular and highly respected book. 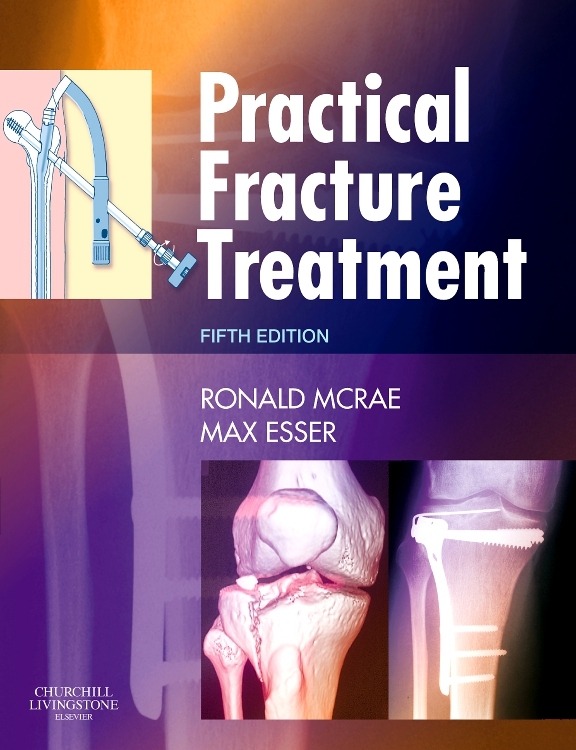 Practical, step-by-step guide to fracture assessment and management. 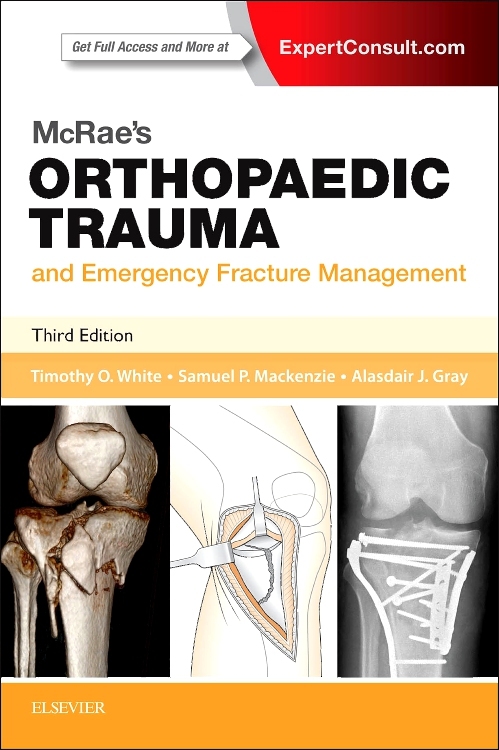 Contains discussion of traditional conservative techniques for managing fractures. 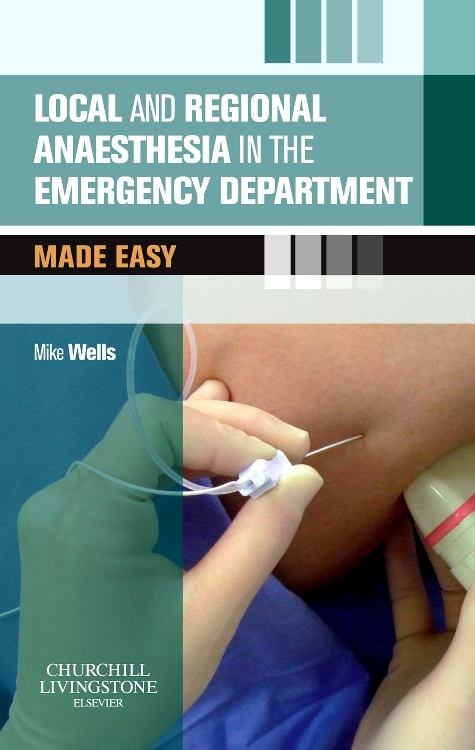 Combines clear line diagrams, drawn by the author, with lucid, concise text in logical sequence. 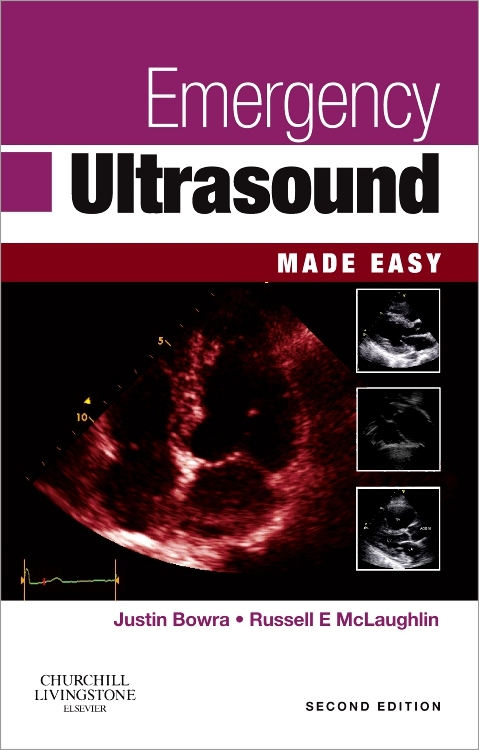 Expanded coverage of deep venous thrombosis. 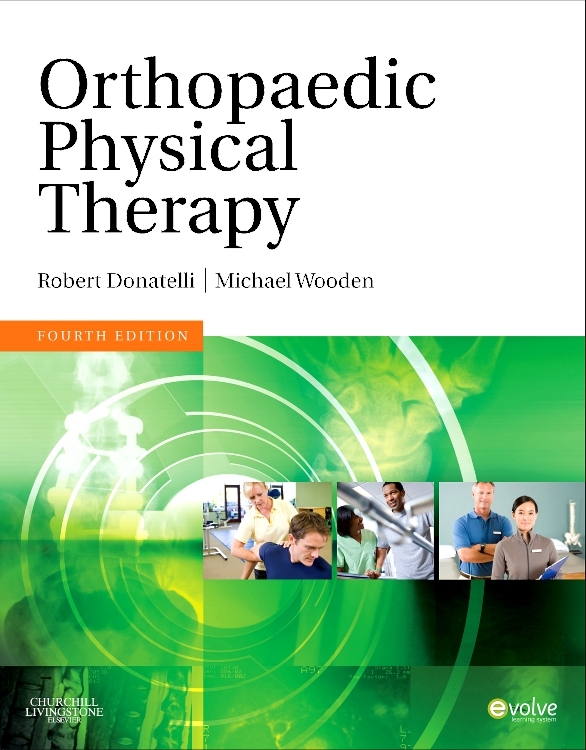 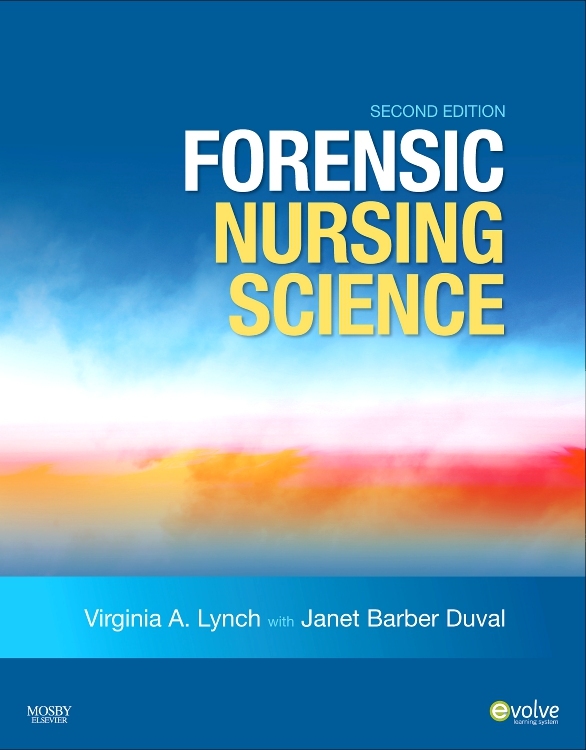 Includes new devices and techniques, for example locked plate systems, and the use of vacuum dressings in soft tissue management. 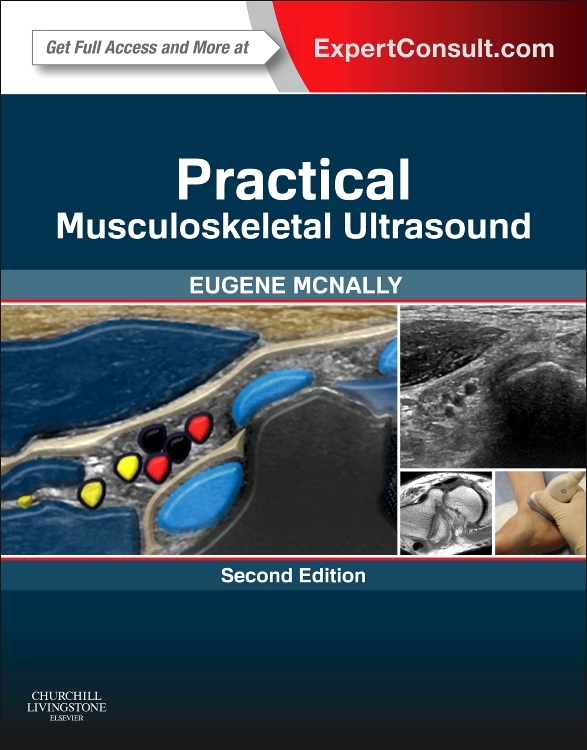 New sections on 'damage control' orthopaedics, minimally invasive surgical techniques, MRSA, HIV and AIDS, and bone loss. 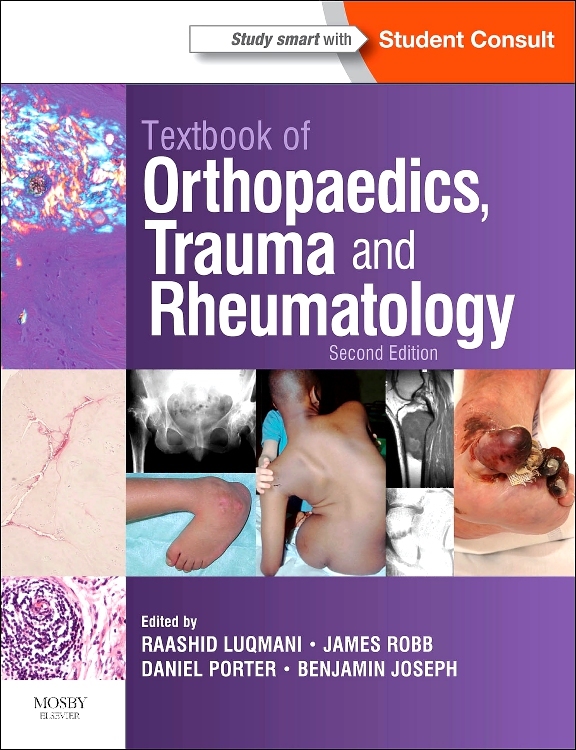 "This concise work fulfills the important role of introducing medical students to orthopedic trauma. 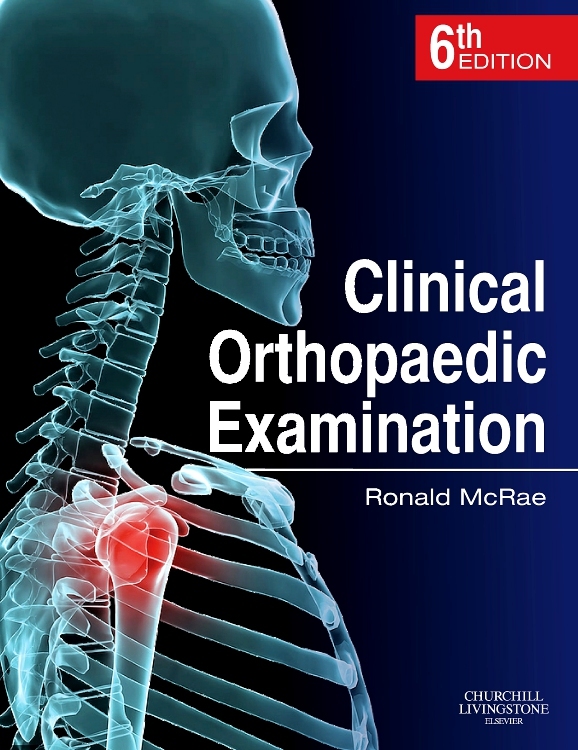 Additionally, it teaches orthopedic residents, in a step-by-step manner, the correct ways to assess and manage fractures and dislocations. 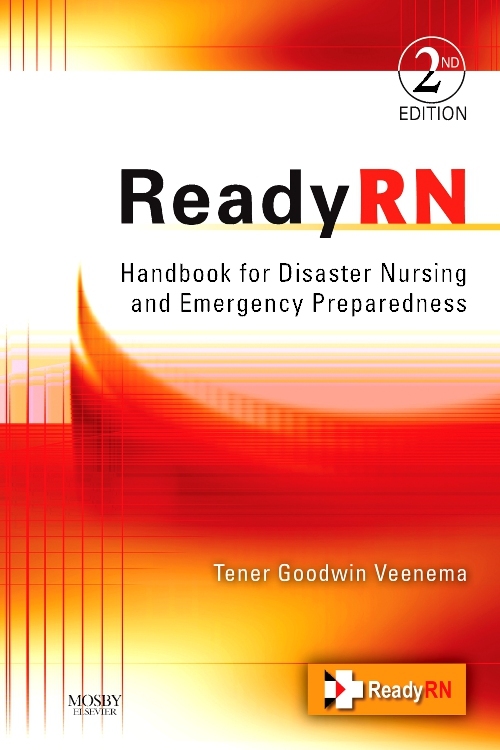 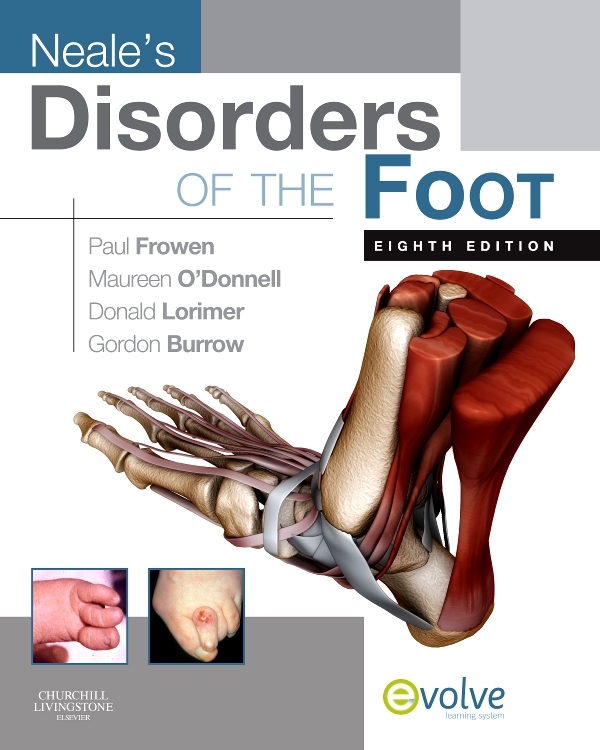 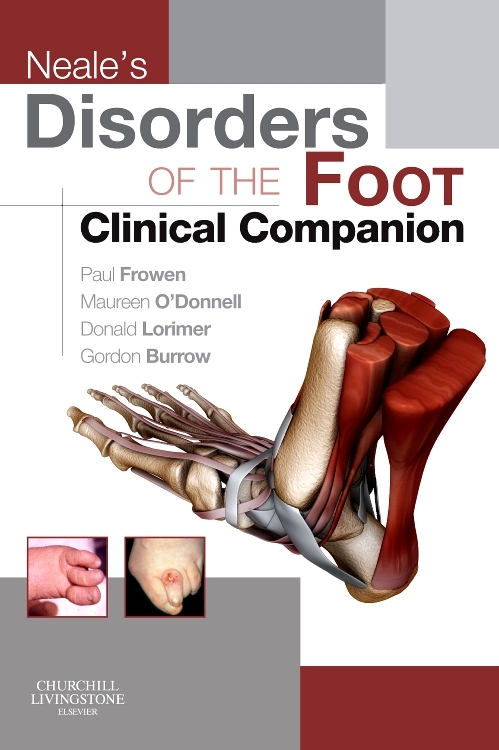 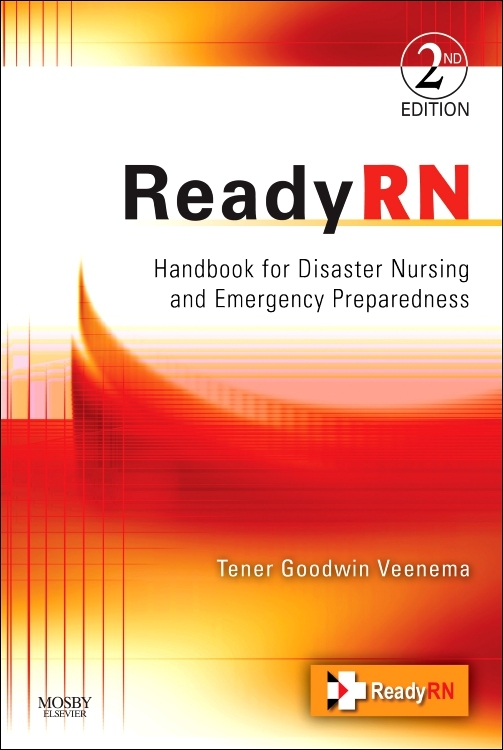 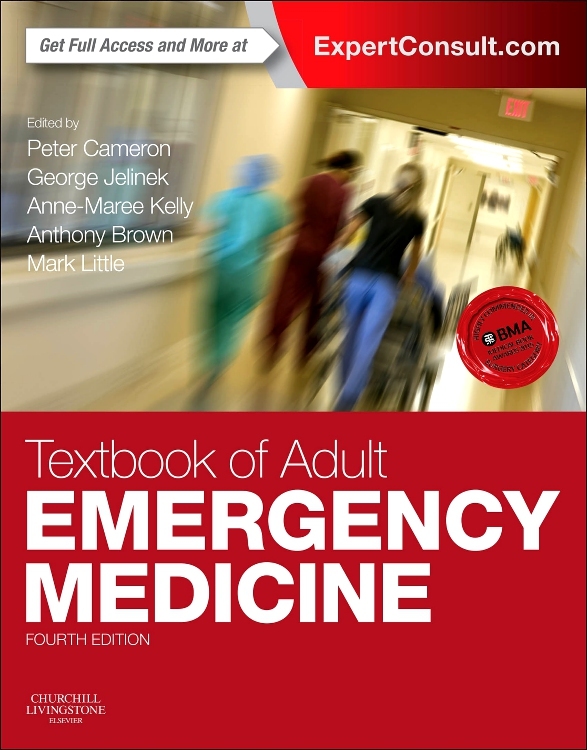 General orthopedists caring for trauma patients can benefit greatly from this book. 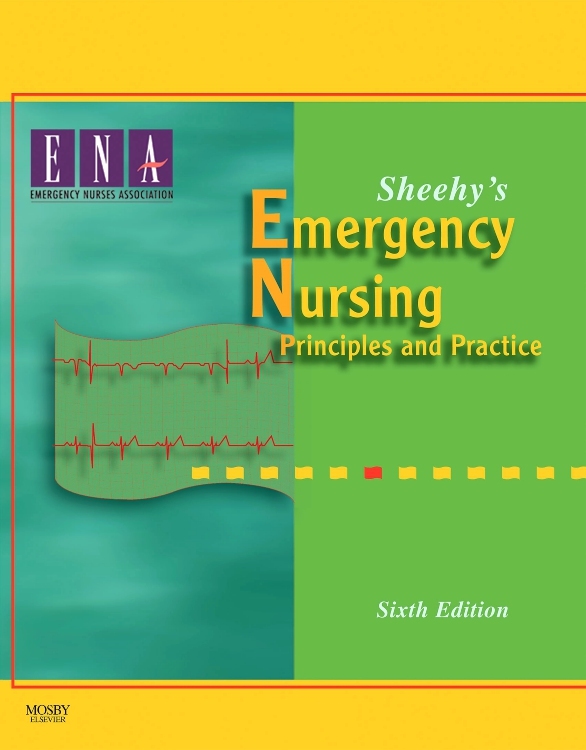 I strongly recommend it without reservation."